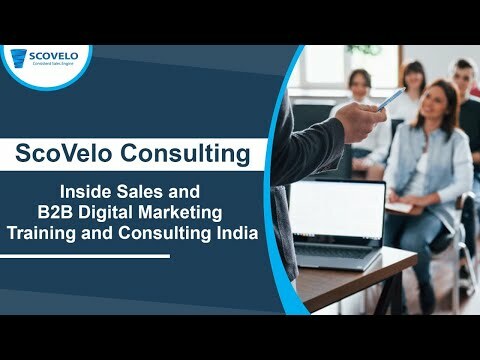 As a Digital Marketing or a Sales leader , do you want to implement a process that will mature into a Consistent Sales Engine? As you are aware, Tweaks need to be done constantly at multiple stages of the sales cycle to make it more efficient. There are so many buying organisations that you can sell into. 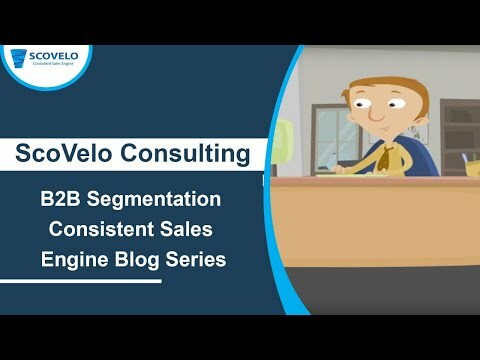 Sales teams always gets into a confusion on what sort of companies to target and end up generating a list by themselves or carry a list that their Lead Generation team gives them and begins reaching out Via Cold Call, Email, Social Media. This is because every company/sales person wants to work with the largest buyer in the world because it is good to have those logos in their customer list. However, the question they need to be think long and hard is .. Why would the Fortune companies want to have these companies them as a vendor??? 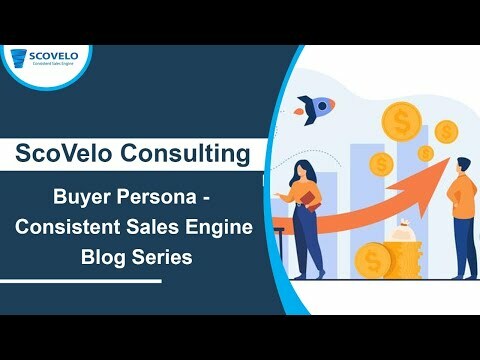 Without an answer to this most important question, all the efforts spent will go waste because there will be no logical reason for the buyer to continue to connect with the vendor even once. Large logos acquisition happens by building capabilities coupled with a proven track record and not just by having aspiration or by thinking big. Every buyer wants to know who you have worked with they can refer with and what capabilities do you have and what knowledge you have about their industry or their nature of work. The buyers begin evaluating you only when they get convinced that you are worth their time in even evaluating you. So, you should segment companies by industry, revenue, number of employees, location, competitors presence.. to name a few of the parameters. 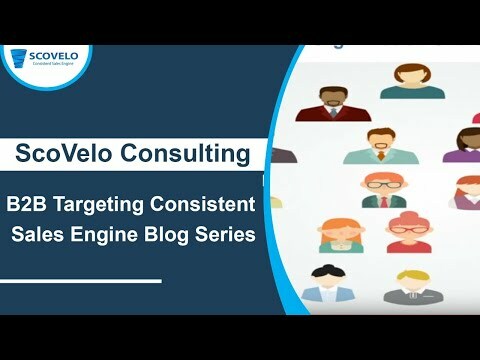 This will help the team put all their efforts on the right type of companies and become successful with limited efforts instead of going through a spray… and pray… model…..This will help you begin your journey towards implementing a Consistent Sales Engine. soon. Pls check out my site as well and I would like to know what you think.